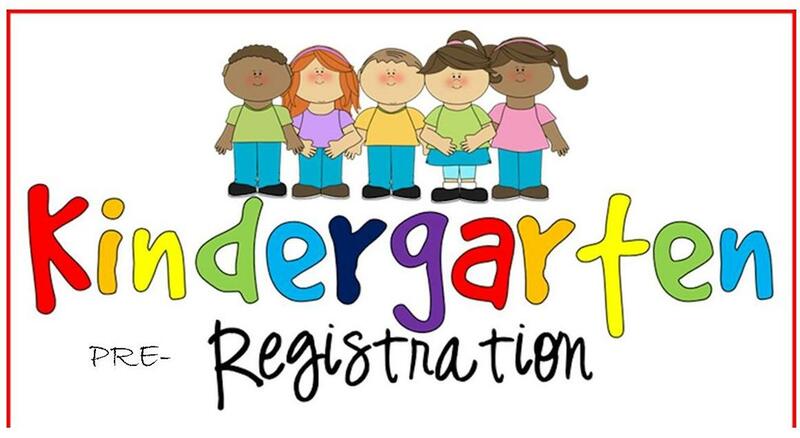 Kindergarten pre-registration for Canyon Elementary will be held March 12th - March 21st. Walk-in pre-registration will be held on March 21st 7:30am - 3:00pm in our computer room. *NOTE-These dates are pre-registration only for your Kindergartener. Click here to complete the online portion of pre-registration. You will STILL NEED TO COMPLETE FALL REGISTRATION ONLINE beginning July 25th by going to http://canyon.nebo.edu/registration OR in person at the school on August 1st from 7:30 am-4:00pm. This will allow you to electronically sign all the policies. AM/PM or teacher requests will be taken April 30th- May 11th in person at the office. To save time on pre-registration day, please Click here to complete the online portion of pre-registration. There you will see steps to register your student online. When you select the ASPIRE STUDENT iNFORMATION SYSTEM, you will need to decide which selection applies to you. Please spread the word to those who do not have older siblings that attend the school. We look forward to meeting our new Kindergarten students!